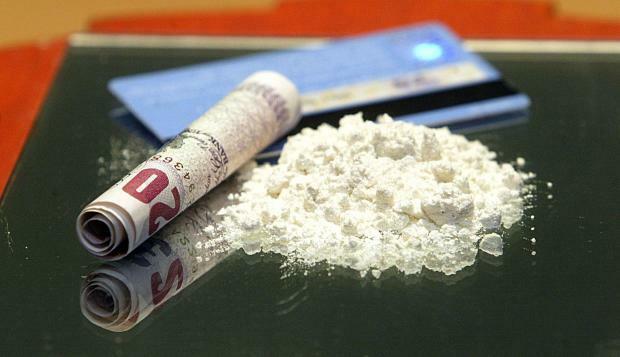 CRIMESTOPPERS is urging residents in Llanelli to contact the independent charity with information on illegal drug supply activity in the area. During 2016, Llanelli communities have been hit hard by harm caused by illegal drugs. Now, Crimestoppers has launched a campaign to tackle this issue by asking local people to tell them what they know anonymously and help keep drugs off the streets. Ella Rabaiotti, Regional Manager for Crimestoppers in Wales said: “We know there are people out there who have information about people who are involved in drug supplying and related crime. Crimestoppers is here for you, help us make Llanelli a safer place to live and work. By contacting us anonymously, a single piece of information can make a huge difference. The campaign, supported by the local Safer Communities Action Group, also serves as a warning to those individuals who are committing these crimes that agencies are working hard to tackle the problem, bringing those individuals to justice and seeing that the communities they live in feel safer knowing that their concerns are being taken seriously. You can report information to Crimestoppers by calling 0800 555 111, or going to www.crimestoppers-uk.org and using the anonymous online form.